Yesterday the art of Neapolitan Pizzaiuolo has become recognized as UNESCO's intangible cultural heritage in the latest meeting of the organization in Jeju, South Korea. 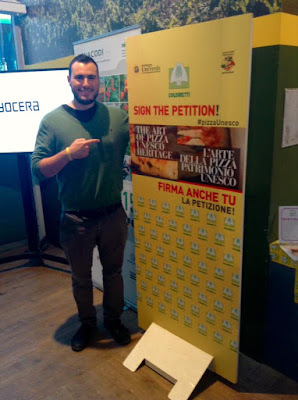 After years of being left on a waiting list, this candidature has finally become accepted after a long and seemingly never ending process, which saw also the participation of a worldwide petition (#pizzaunesco) that has obtained two million signatures: a noteworthy achievement. 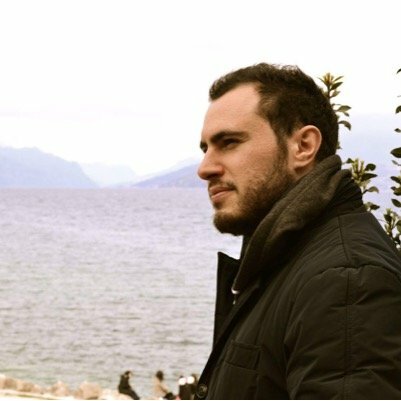 I have been researching on the topic of pizza as Unesco's heritage since 2014, for my thesis of Master at the University of Gastronomic Sciences, which I then presented at an international conference on food heritage at an international conference at the Sorbonne University of Paris in 2015. Let's have a look at what happened historically with the candidature from the missed opportunity in 2011 to the official recognition and victory in 2017. The candidature focused on the figure of the Pizzaioulo: his work by hand, the longlasting rising of the dough, the use of wood-fired oven and the use of natural yeast, without use of chemical agents. The major association that supported the candidature was the Associazione Pizzaiuoli Napoletani, whose aim is to protect the figure of the Pizzaiuolo internationally. In 2011, Italy’s decision to include “The Traditional Art of Naples’ Pizzaiuoli” in the list of candidates for UNESCO’s intangible cultural heritage was featured in newspapers such as the British “The Guardian” and the Canadian “The Globe and Mail”. Coldiretti, the most important Italian association representing Italian farmers, supported the application and noted that the traditional way of making Neapolitan pizza was in risk of extinction and that many pizzerias in Italy made use of imported cheap ingredients from China (Kington, 2011). The Italian ministry of agriculture Giancarlo Galan was in favour of the candidature and asked for more collaboration from the Neapolitan authorities. He noted that the tourism department and the municipality of Naples did not reply to the various requests made by the ministry of agriculture to prepare the candidature for Neapolitan pizza making. So, he was deeply disappointed by the lack of administrative support at the local level (“Galan: ‘Pizza nel Patrimonio UNESCO, ma Comune e Provincia Assenti’”, 2010). The Italian ministry of tourism Michela Brambilla stressed the importance of preserving the tradition: “To propose a candidature to UNESCO means identifying a symbol in which all Italians identify. Surely this is the case of Pizza, not the same can be said about the Palio di Siena”(Torriani, 2012, own translation). The traditional art of Naples’ Pizzaiuoli seemed like the ideal candidature, although there was some scepticism because the Mediterranean diet had just been inscribed in the ICH list. The president of the association, Sergio Miccù, said that the inscription of “The Traditional Art of Naples’ Pizzaiuoli” would have raised the visibility of traditional pizza making internationally and favoured the development of tourism in Naples. He also observed that we live in a world where everything can be copied and it is all highly mechanized. Pizza, which was born as a popular fast- food, was easily imitated in the various countries of the world where it was introduced. So pizzas today often have very little to do with the Neapolitan tradition (Miccù, S. personal communication, February 10, 2014). Given that traditional Neapolitan pizzamaking can only done by hand, it should be considered an art, which has been passed down from one generation to the next. Furthermore, Miccù noted that pizza represents a very important part of Neapolitan culture and identity: “Quando dici Napoli, dici Pizza. Quando dici Pizza, dici Napoli (When you say Naples, you say Pizza. When you say Pizza, you say Naples)”. In fact, Neapolitans eat pizza very frequently and consider it the most representative dish of the city. The community of Neapolitans was deeply disappointed by the decision of the Italian Commission for UNESCO to choose Cremona’s traditional violin craftsmanship instead of the traditional art of Naples’ Pizzaiuoli in 2011, also given the international popularity of pizza. Rosario Lopa, president of the committee for the protection, promotion and valorization of Neapolitan pizza said: “A vital opportunity for the development and valorization of the gastronomy was lost, both for the image of the city and for new occupational opportunities” (Torriani, 2012, own translation). In another interview, he also noted that Neapolitan associations and institutions did not cooperate well in the making of the proposal. Indeed, there were divisions and disagreements within the community of Neapolitans involved in the UNESCO candidature (“Pizza Patrimonio dell’Umanita’: L’UNESCO dice ‘No’”, 2012). 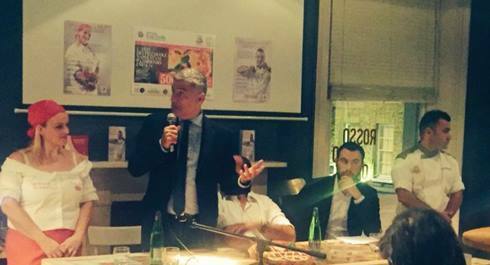 As I explained during my presentation at pizza chain RossoPomodoro in London during the #PizzaUnesco tour in 2015, recognizing this tradition can help preserve this ancient tradition, which could disappear due to the expansion of global, mass-produced and cheap pizza. Also, Unesco's safeguarding can ensure that the traditional art is promoted around the world and that the figure of the Pizzaiuolo gains international reputation. The international petition to have the traditional art of Neapolitan pizzaiuolo being recognized by UNESCO has achieved notoriety thanks to the hard work put by the Fondazione Univerde (led by Alfonso Pecoraro Scanio), Coldiretti (Italy's largest farmers' association), the associations of pizza makers and the many pizza ambassadors around the world that have supported the application. It was definitely a crucial development that has significantly helped to have the candidature being finally recognized at the Jeju Meeting of 2017. The addition of gastronomy to the UNESCO's intangible culture heritage list list can be seen both as a positive development and a problematic one. The fact that since 2010 there have been an increasing number of culinary practices recognized by the UNESCO is clearly a good step towards safeguarding gastronomic heritage. However, commercial interests should not override the purpose of the convention, which is safeguarding intangible cultural heritage. The traditional art of Naples’ Pizzaiuoli is a gastronomic tradition that represents intangible cultural heritage has been righlty included in the representative list of ICH of humanity. Instead, vague and broadly defined food practices should not be included because they merely reflect the political and economic interests of the countries, but they do not have special symbolic and cultural meaning for the communities to which they are associated. The inscription of a gastronomic tradition in UNESCO’s representative list fosters economic development, so it is not surprising that there is a lot of lobbying involved in the nomination of food traditions. However, there should be a greater focus on the cultural importance given to the gastronomic traditions by the local communities. By setting clear criteria for enlisting food traditions and empowering the local communities, UNESCO can make major improvements in the way gastronomic heritage is identified and protected. The fact that the traditional art of the Neapolitan Pizzaiuolo, which so much represents the identity and culture of Naples and is an important part of the Italian cultural heritage, has been included in the UNESCO list is an crucial step in the right direction. Our hope is that this cultural recognition will not used for merely making profits by large chains and putting UNESCO logos outside pizzerias, but rather defend, promote and preserve this cultural tradition, which is in risk of extinction due to the popularity and development worlwide of fast-food pizza chains. 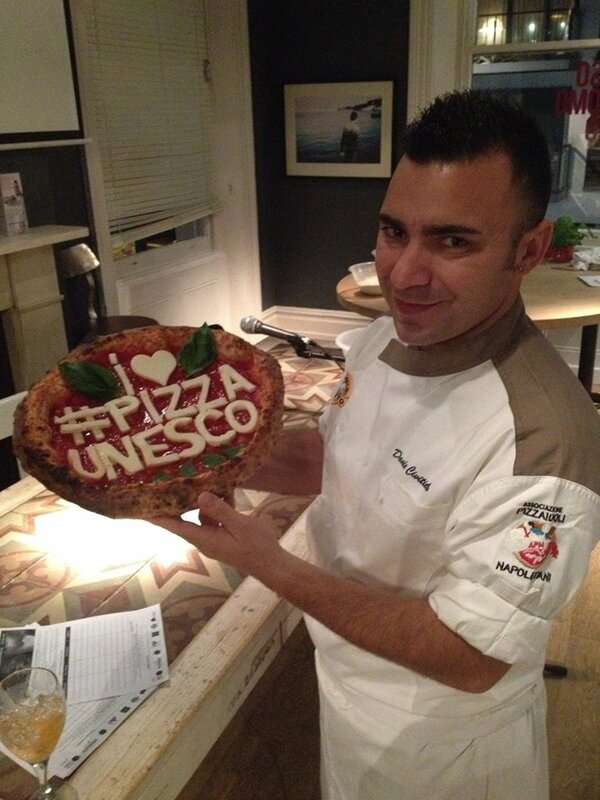 To read about the inscription of the traditional art of Neapolitan Pizzaiuolo into the ICH list check out UNESCO's website. P.S. In the following post I will have a look in depth at the history of pizza. So, stay tuned!